Eco was founded in 1996 by Late Mr. Khem Raj Loomba, post his retirement from Indian Army. 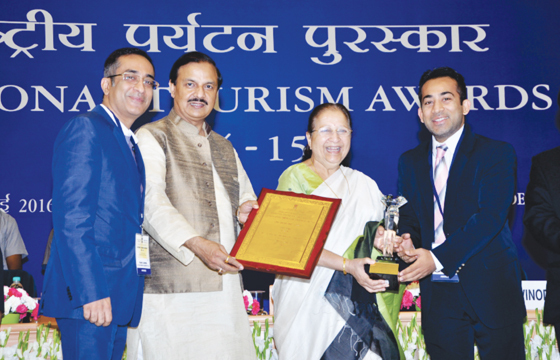 We began with one economy car in National Capital Territory, Delhi. Now, we are India's leading luxury car rental company. With Our humble beginning, we have now grown to big, having Employment of 800+ people along a Fleet of 5000+ vehicles. We are serving in 80 Cities in India and 130+ Countries Worldwide. We are an ISO 9001:2015 and ISO 27001:2013 certified company. We are one of the old companies, established the brand name in the country and serving for over 22 years with our ‘best in class’ car rental services. We are one stop solution for all Luxury car rentals in India. 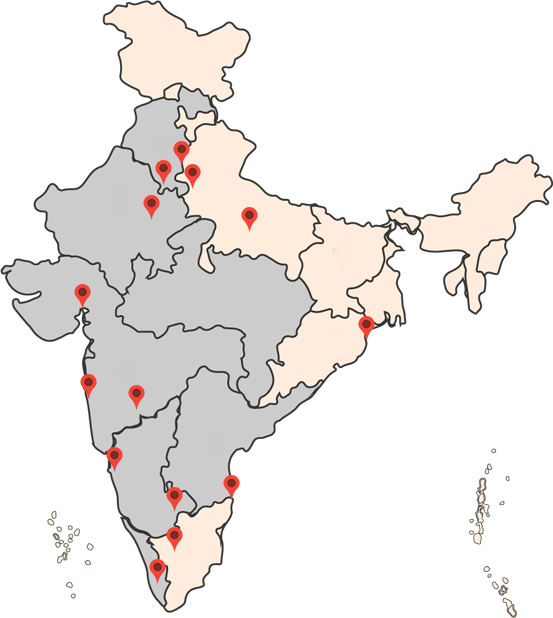 We are currently serving in 80 Cities including Delhi/NCR, Mumbai, Pune, Goa, etc. We have been creating benchmarks for Timely Service, Quality, Safety and delighting our customer with our over-all car rental services. 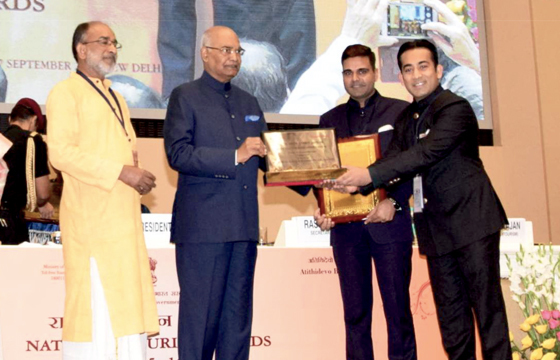 We have been awarded 4 times with National Tourism Award during years 2018, 2017, 2016 & 2015 by Hon’ble President of India- 1st Prize as Best Car Rental Company. We are one stop solution for all Luxury car rentals in India. 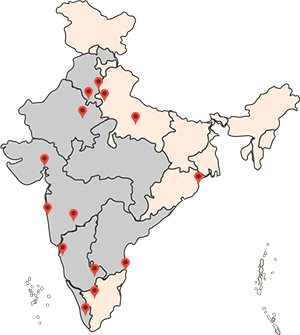 We are currently serving in 80 Cities including Delhi/NCR, Mumbai, Pune, Goa, etc. 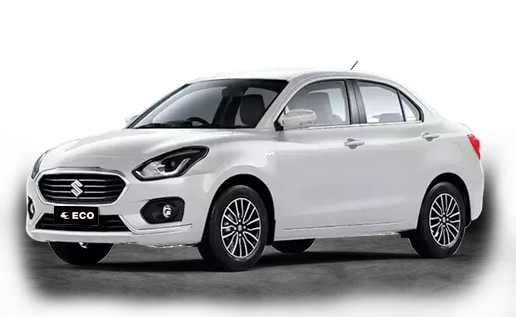 Hire Maruti Suzuki Dzire on rent. Contact Now & Get discounted deals on booking. 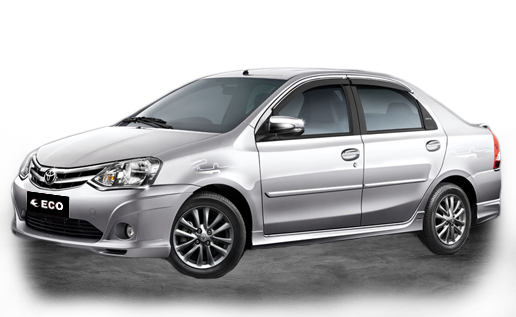 Hire Toyota Etios on rent. Contact Now & Get discounted deals on booking. 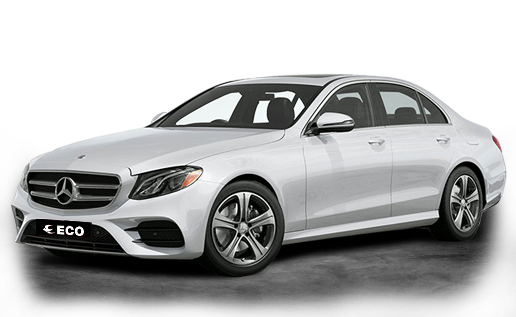 Hire Mercedes E Class on rent. Contact Now & Get discounted deals on booking. 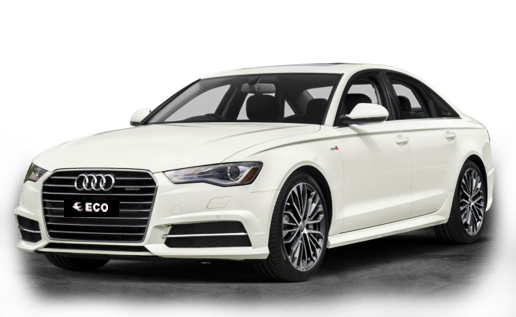 Hire Audi A6 on rent. Contact Now & Get discounted deals on booking. 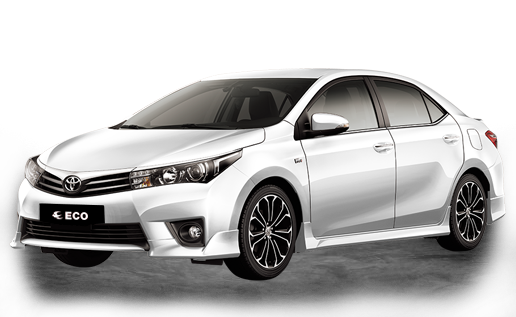 Hire Corolla Altis on rent. Contact Now & Get discounted deals on booking. 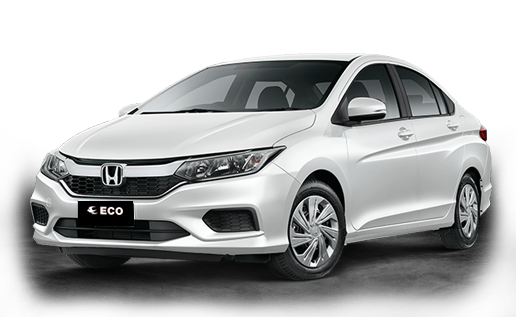 Hire Honda City on rent. Contact Now & Get discounted deals on booking. Hire Toyota Fortuner on rent. Contact Now & Get discounted deals on booking. 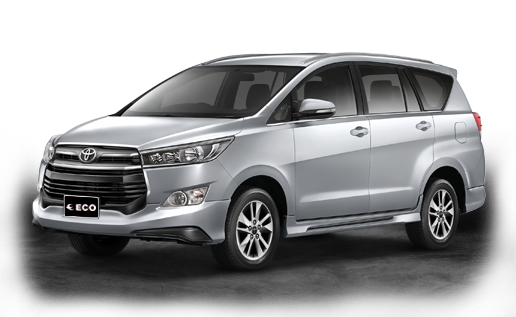 Hire Toyota Innova Crysta on rent. Contact Now & Get discounted deals on booking. 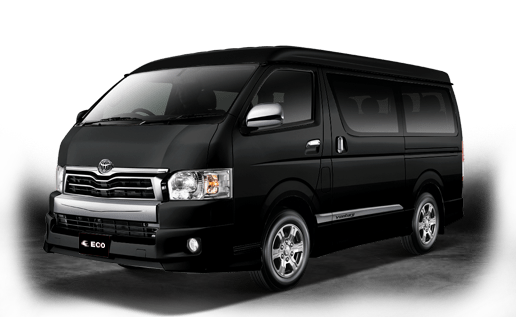 Hire Toyota Ventury on rent. Contact Now & Get discounted deals on booking. 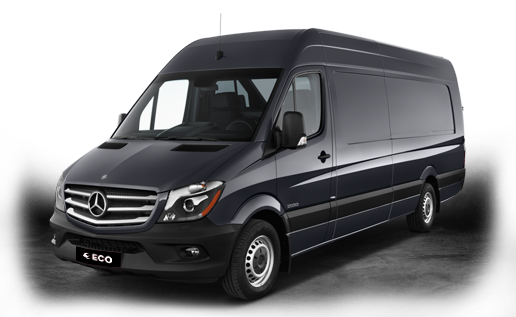 Hire Mercedes Benz Sprinter on rent. Contact Now & Get discounted deals on booking. 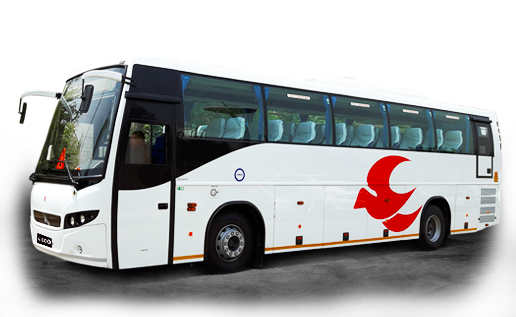 Hire 18 Seater Coach on rent. Contact Now & Get discounted deals on booking. 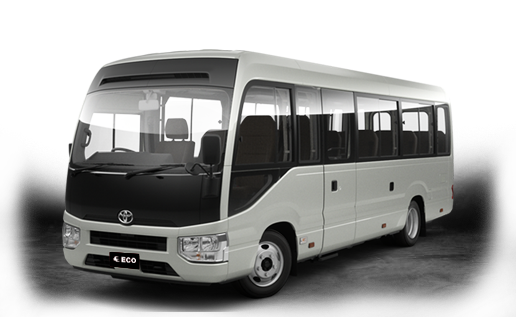 Hire 40 Seater AC Coach on rent. Contact Now & Get discounted deals on booking. on rent via the website is very simple now & it will take not more than 3-5 min. We deliver car to your selected location at provided date & time. In case of any support we are 24×7 available. Our chauffeur will drop you in your mentioned location. Also, would like to mention that your above employees are reachable even out of office hours and always provide pro-active support on all occasions as per the situation demand. Good to have such dedicated employees in your team and all the best for the future. I want to Thank You for your services. I have been using your service both for official and personal purpose and I have found you to be very helpful all the time. Infact your customer centricity pushed me to use your services for a personal reason as well post my experience with official services. You do a good job of ensuring a smooth experience. Great staff…Great Company,, So far our experience with Eco has been exceptional. From the friendliness and professionalism of staff to vehicle cleanliness. 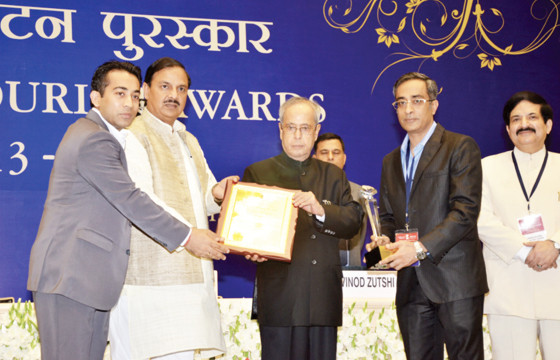 A special mention for Sanjay Rawat at Eco.. He has been very helpful ,quick and courteous & almost available 24×7. Also a mention for Chauffeur Manoj, He is very professional & always been courteous. The service is the best. Drivers are very polite and always in uniform. One of the executive named Miss Reena, is phenomenal. She is very very helpful and best part is, even on short notice, she arrange vehicle in no time. It’s an excellent service. Kudos to them for launching this service. After using their service I would highly recommend to anyone looking for this excellent Idea as at times your family is big enough not able to accommodate driver where it’s just superb for this service. Awesome service.. 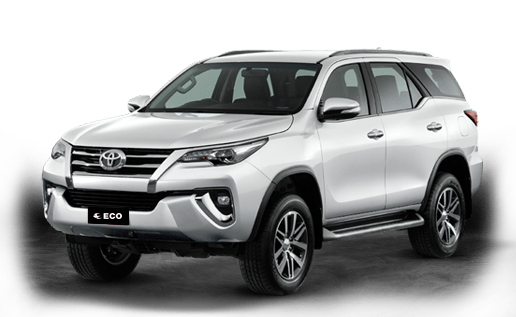 I booked it online and got the best car for self drive in my budget.. that’s a brand new Fortuner car… I would gladly like to refer Eco cars to my friends. We have been using the service for a long time and have found them excellent. Not only on homeground in Delhi but also when we reached out to Anmol Bhatnagar our long term contact for the company – for our required cars in Chennai he made sure we got the best services possible. Thank you so much!